Hello My name is Brandon Hopp and I’m the owner of Hopp productions Photo Booth Let me tell you a little bit about myself and why I decided to start a Photo Booth company. I started back in 2001 as a videographer. I noticed that a Photo Booth would often be at these events. I would see how much fun people were having. So I thought to myself that looks like a great idea and since I was going to be at the event filming video anyways I thought I’d set up a Photo Booth as well.. It was actually going to be just an add onto my videography package. But it turned out to be the other way around. It’s apparent that more people seem to love Photo Booth’s then I expected. My client’s get more value out of having a Photo Booth then just having a videographer at their event. My clients were getting photos and video for themselves and also able to have something for the guests to enjoy. After realizing that Photo Booth’s are so much fun I decided to pivot a little bit and made that my main career path. Please check out my website if you’re interested having video and a Photo Booth at your event. So now that I’ve explained a little bit about how I got started. I’d like to take a moment to talk about what to expect when you hire me as your Photo Booth Company. First of all we are we are very easy to book. All you have to do is fill out the information form pay a $100 deposit to secure the day and we’ll be all set. We except PayPal or Credit Card. I will contact you one week before the event for the remaining balance and give you a call a couple days before the event to confirm all the details. It’s very easy to work with me and you can get a hold of me at anytime. Here is a little bit of what you expected the day of your event. We make sure to arrive one or two hours early before you’re even starts and come back to pick up the booth at the end of the event. I myself monitor the booth at all times form offsite. With the latest technology we are able to make sure that the booth is running smoothly at all times. I am able to interact with the Photo Booth if needed from anywhere so I don’t necessarily need to be there in order for your guests to have a good time and enjoy themselves. If you do feel more comfortable with having myself or one of our trustworthy attendance at your event then just let me know and I will provide one for you. We provide unlimited sessions in the booth. We used the latest in state-of-the-art cameras printing and touch screen technology. The both automatically takes the photos prints and cuts them into the 2 Standard 2 x 6 strips. The whole process of taking 4 photos takes less than a minute and only takes five seconds to retrieve your prints. Your guests will also have the option to email the digital copy to themselves as well straight from the booth. And for you. I will also send you all of the digital copies taken during your entire event the following day. We have a lot of fun props for your guest to enjoy. Some props included we’ll be hats, wigs, glasses, stick prop and printed signs with words which you guests can put it on or hold up when they are taking photo. Are green screen option is our standard and most fun option. Choose any image to go behind your guests. Your guests can choose different background for each photo taken. If you do not wish to have a green screen. We also offer a white or a black backdrop or one last option is you can provide your own the day of your event. We also offer name customization free of charge. At the bottom of the strip you can have your name date or logo. Quite a few people can fit in the booth at one time. Approximately 10 to 15 people can fit in the booth. We have two different styles of Photo Booth’s. I most popular is the Opened Air Photo Booth with the green screen. The dimensions are approximately 8 feet wide and approximately 7 feet tall. 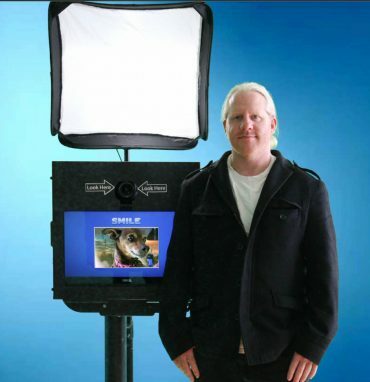 The open air photo booth will fit in any location indoors or out. We also have the Enclosed LED Inflatable Booth which is 10 x 10 and 10 feet tall. If you decide to choose the enclosed LED inflatable booth it requires plenty of space indoors. When you decide to hire us please look at the terms & conditions page at the bottom of the information form for more details on our policies. or please give me a call or email me for more details. We are self-contained and fully insured. The only thing we need from you is power so we can plug it in. We have no hidden charges we are upfront about everything. If you have any other questions feel free to contact me at any time and I look forward to working with you. 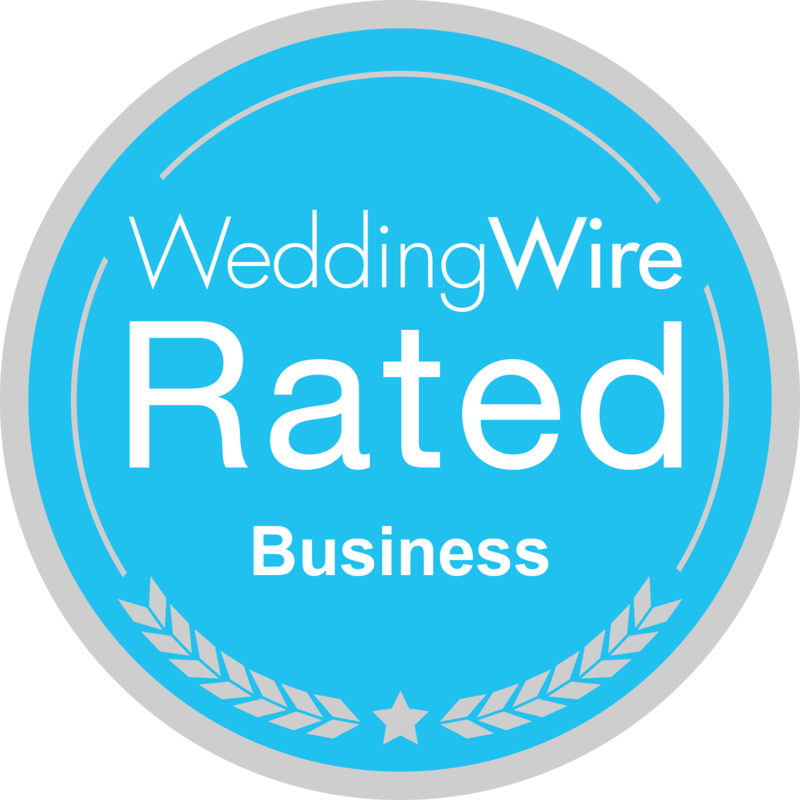 We would like to say a big thank you for all of the effort you and your team put in to making our wedding day perfect! It was truly magical. All the best for the future. Thank you for filming and making our wedding day so memorable. Can’t wait to show our friends and family our video. Dear Brandon. We thank you from the bottom of our hearts for all the hard work you put in on our wedding day. Thank you for all your time and patience with us. We are very happy with the finished product. Brandon was so cool and professional. He was just a part of the moment he just rolled with the punches, when something didn’t go the way it was planned he just worked around it and reassured me it would be fine. He worked well with my photographer and I had to remind him to take a break he just kept going. I am so happy that I chose him sand I know his end artwork will be awesome. He has a very inviting and warm personality and I am very happy I chose him. We just watched the edited video and we loved it! It's so hard to believe that at one point, we considered skipping video for the wedding. We're so glad we hired you!!! You definitely caught the fun and energy that we wanted for our wedding day, the energy and fun that we remember. As a wedding and event cinematographer. I believe that beautiful imagery comes from the beautiful moments in people’s lives. The laughter, the love, the emotion I capture is transformed into a cherished work of art, . I am privileged to be invited to witness these magical moments. I am blessed with a gift and recognize the beautiful Times people share, all this inspires me to create something worthwhile.. Films and videography have always been a passion of mine. What truly makes this job rewarding is the relationships and I am privileged to capture it through my imagery. I was born and raised in the beautiful San Francisco Bay Area. I live and work here in Alameda. I am blessed with an amazing wife and wonderful supportive friends and family. I am doing the job of my dreams. I spent many years and continue shooting independent films and music videos, as well as documentaries and reality TV shows. Like countless other videographer’s I was soon asked the question – “my friend is getting married, you’re going to shoot their wedding video, right?” From that first wedding I realized what I really wanted to do for a living. I love the laughter, the happiness, the fun, and all the things that go with wedding videography. 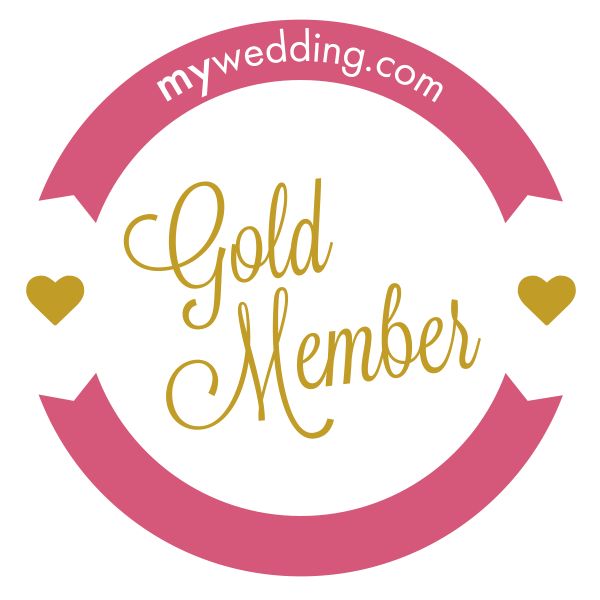 Every client, every wedding, and every venue is different and exciting. My videography is more of a cinematic/documentary style. I’m here to document your story. 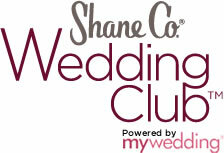 You have the timeline, the venue, the perfect groom/bride, and all your close friends and family around. My job is to capture those special moments that only happen when all of those things come together. I’m here to visually tell the story of your wedding day. I want my images to allow you to relive your special day whenever you want to reminisce..